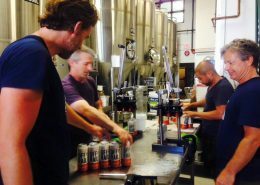 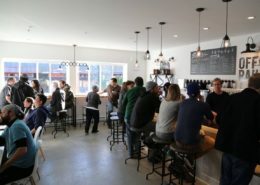 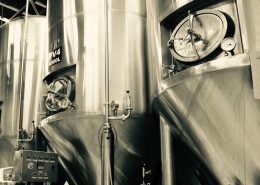 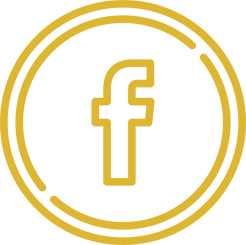 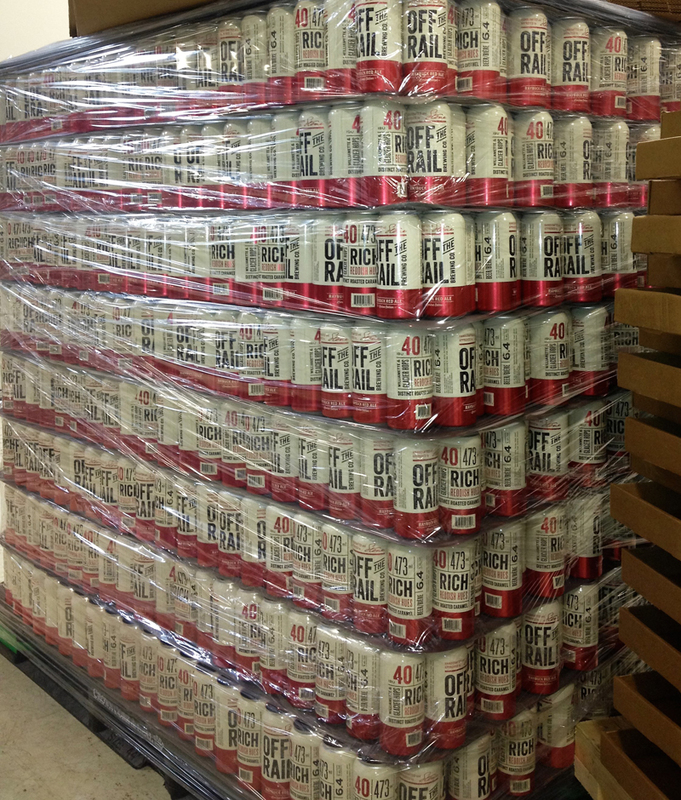 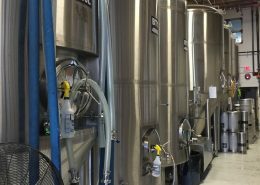 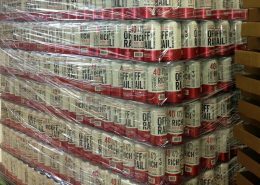 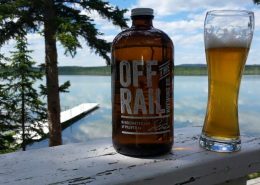 After years of perfecting my recipes, it was time to build my own microbrewery – Off the Rail Brewing Company – to share my enthusiasm for micro-brewed beer. 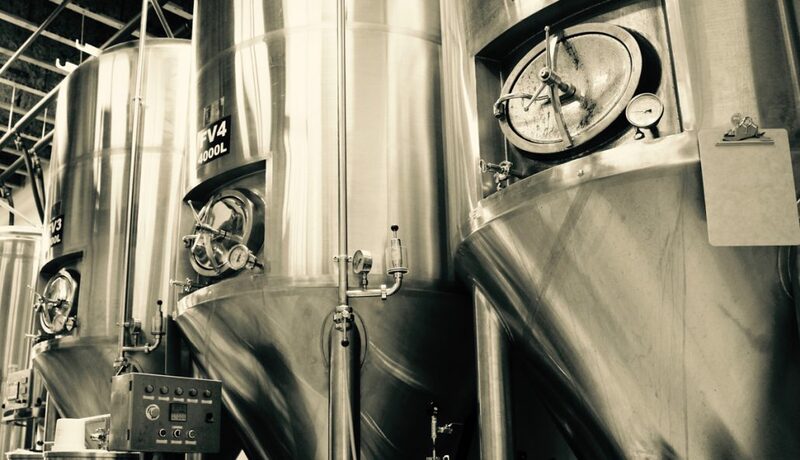 The brewery opened its doors in February of 2015 and today, I spend my days doing what I love. 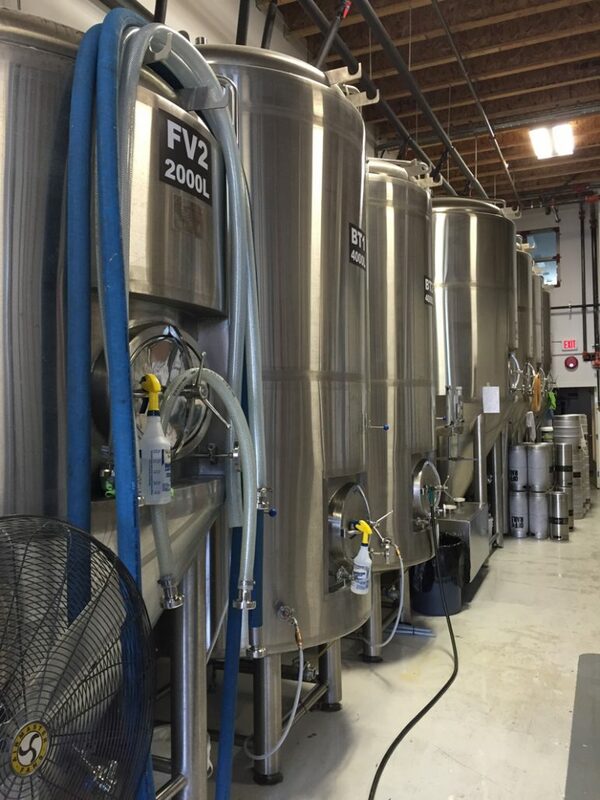 Our recipes emphasize mouth watering flavors and different beer styles. 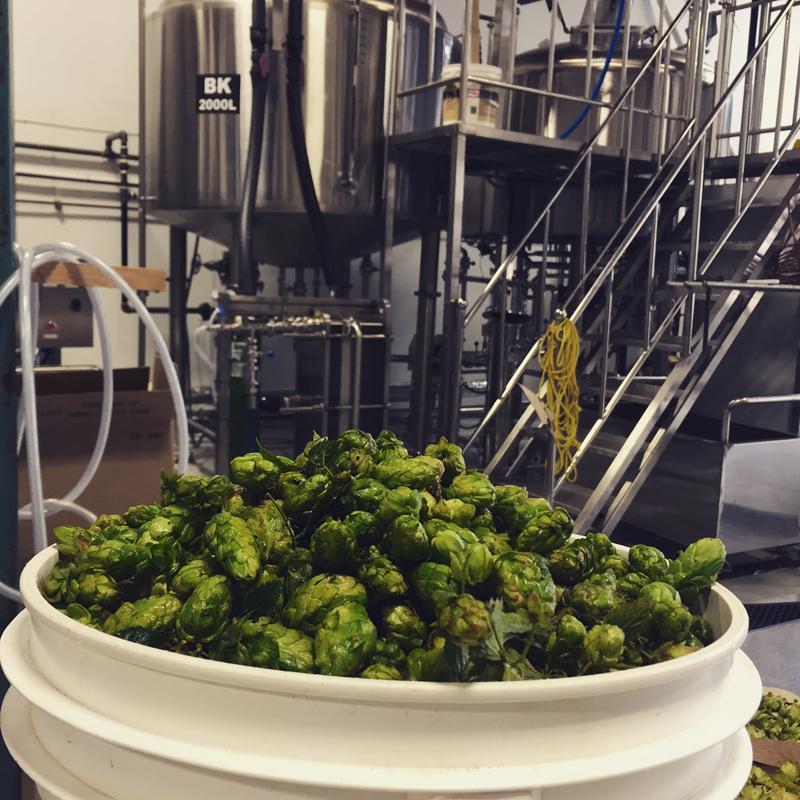 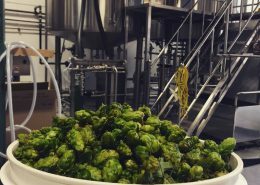 Each small batch builds upon our classic recipes; we then add playful twists with new varieties of hops and yeasts as they become available. 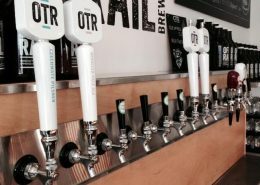 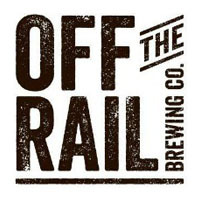 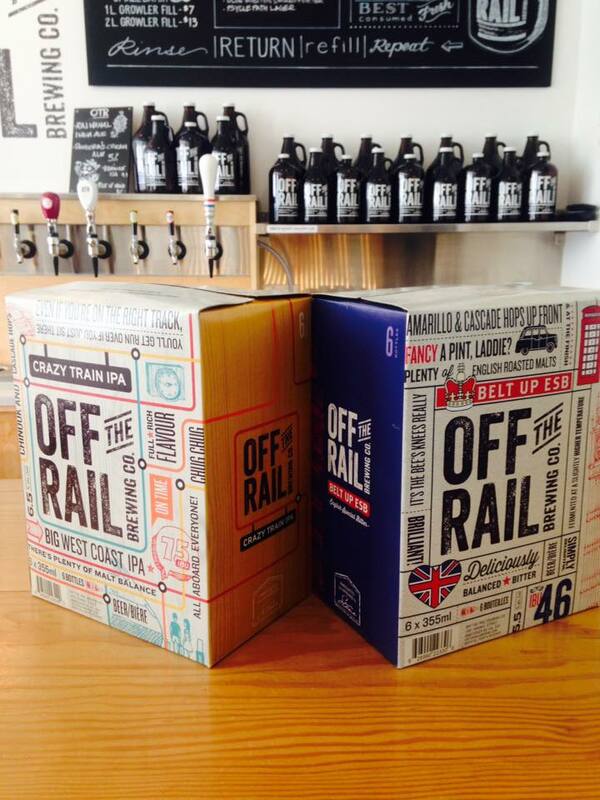 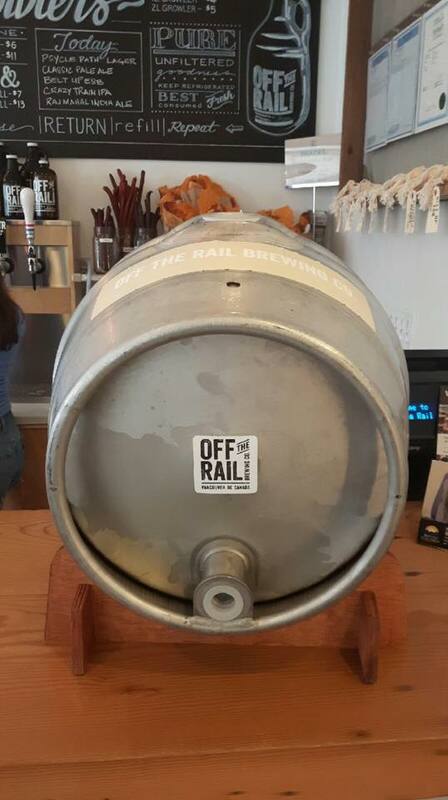 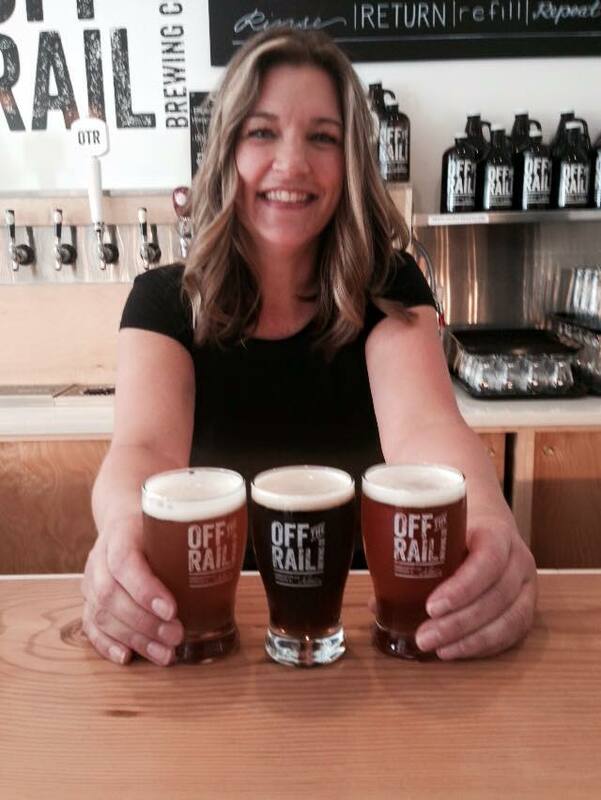 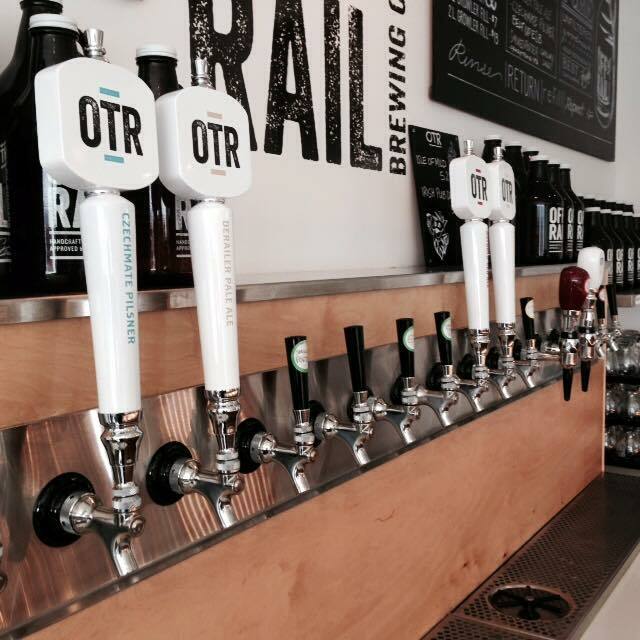 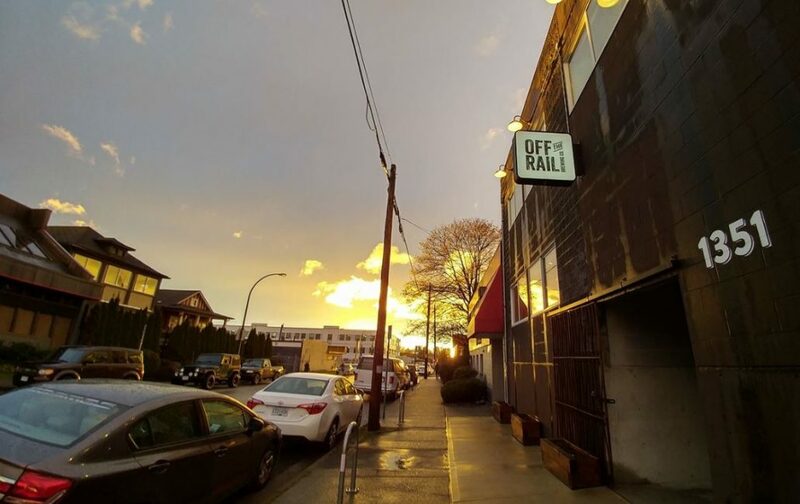 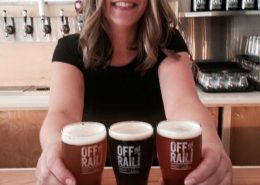 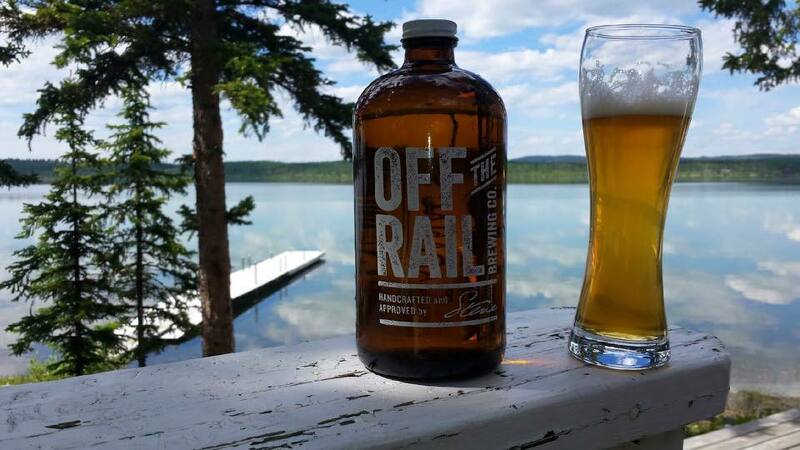 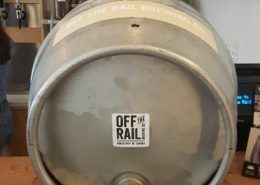 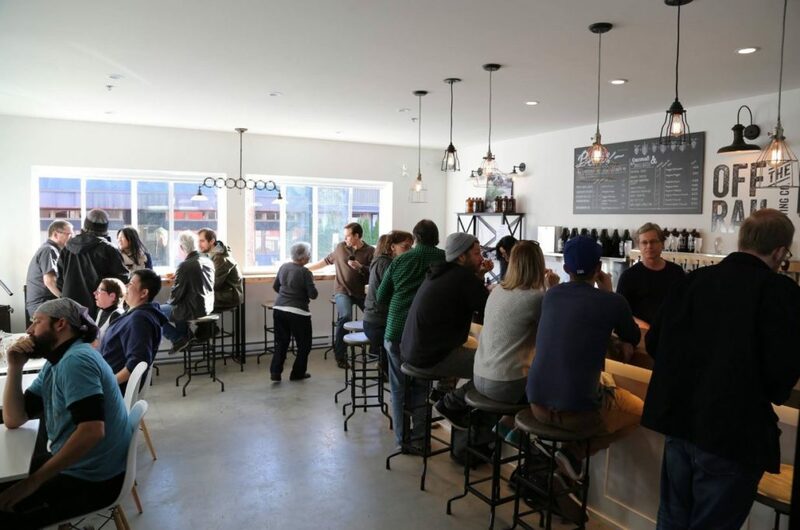 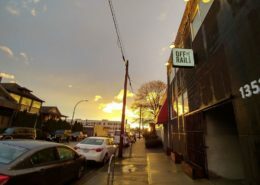 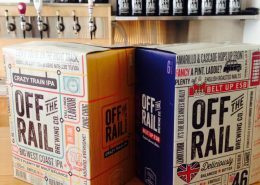 At Off the Rail, fellow brewers Mike and Kerry are committed to crafting a selection of high quality micro-brews to be enjoyed by anyone who is as passionate about craft beer as we are.